Regis Sandringham nursing home is set in a convenient location, close to the Sandringham beach, train station, and local shopping. Ask anyone who has lived locally before; they’ll tell you Sandringham is a great area to live in – not as quiet as regional Victoria, but not as busy as the CBD. 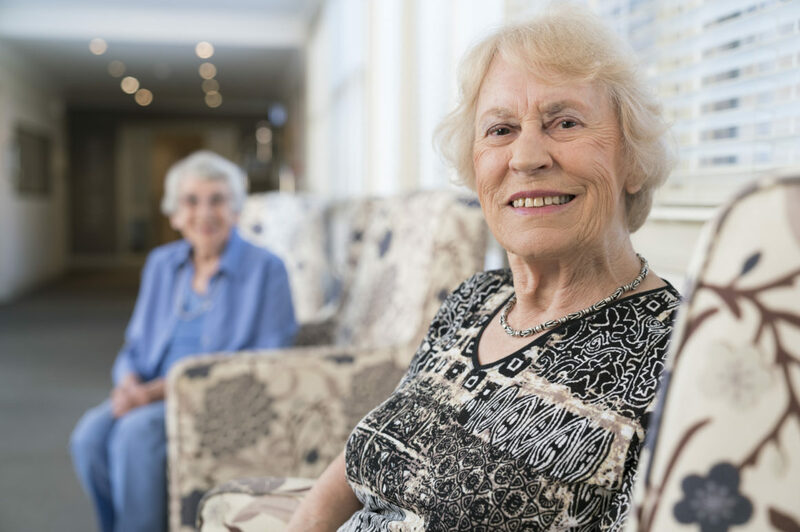 Aged care in Sandringham will mean that you can live life on your own terms, and your level of support will be looked after by us. We encourage residents to stay engaged with life, staying involved with current interests and develop new ones. At our Sandringham aged care facility, we have a variety of activity rooms to hold diverse social events and daily activities to encourage residents to build new friendships and take part in our community. Food and nutrition would be looked after by our on-site chef and the kitchen team, serving up fresh meals and treats daily. This is what our Sandringham nursing home has to offer in a nutshell. There is so much more for us to show you, so book a tour with us today, or come visit us at 37 Bay Road, Sandringham.